REA O'Connor Murphy are delighted to bring to the market, St Luas which is a boutique development of 10 refurbished luxury apartments, fashionably located between the Upper and Lower North Circular Road, arguably Limerick’s most prestigious residential areas! These stunning tree lined apartments feature deceptively generously proportioned rooms, contemporary kitchens and bathrooms, with secure private parking at the rear. The complex comprises of 1 and 2 bedroom apartments ranging in size from 677 sq.ft. to 1,598 sq. ft. Boasting all modern comforts any discerning purchaser would require whilst retaining an old world charm, which enhances these apartments. An ideal choice for those seeking a fashionable secure home, should you be thinking of downsizing or equally first time buyers looking to purchase your first home. This well designed accommodation comprises an elegant entrance hall with ample storage, a generous open plan living/dining area and a fine sized kitchen area. The one bedroom apartments have a main bathroom and the two bedroom apartments enjoy two good sized bedrooms, all with built in wardrobes, with an ensuite shower room off the master bedroom and there is also a main bathroom which completes the accommodation. The residents can also enjoy the roof-top communal area. St. Luas enjoys a peaceful lifestyle in the leafy suburb of Iona Drive, NCR. It is merely a gentle stroll from a huge variety of amenities. Located within walking distance of Barrington's Pier and the Riverbank Walk, Limerick Lawn Tennis Club, the Holy Rosary Church, regular bus services numerous local shopping facilities with Limerick City Centre only a short distance away and access to the main road network system is within easy reach. 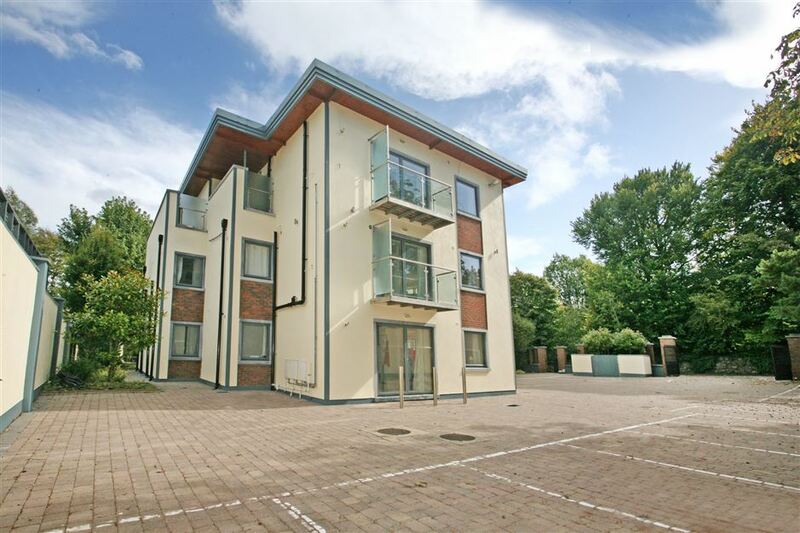 Overall, these apartments offers the occupier a level of privacy, security and quietness that is difficult to replicate in any other part of Limerick.